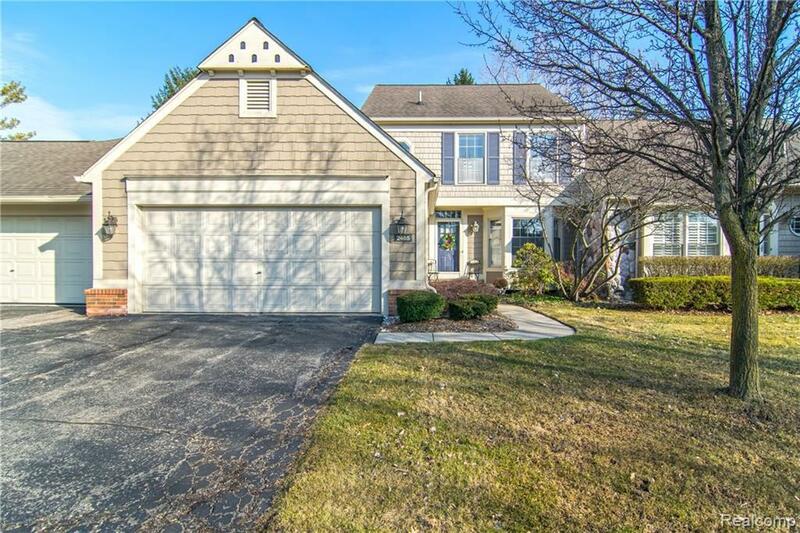 Beautifully updated 3 Bed/3.5 Bath 2 Story Condo in the Heathers! 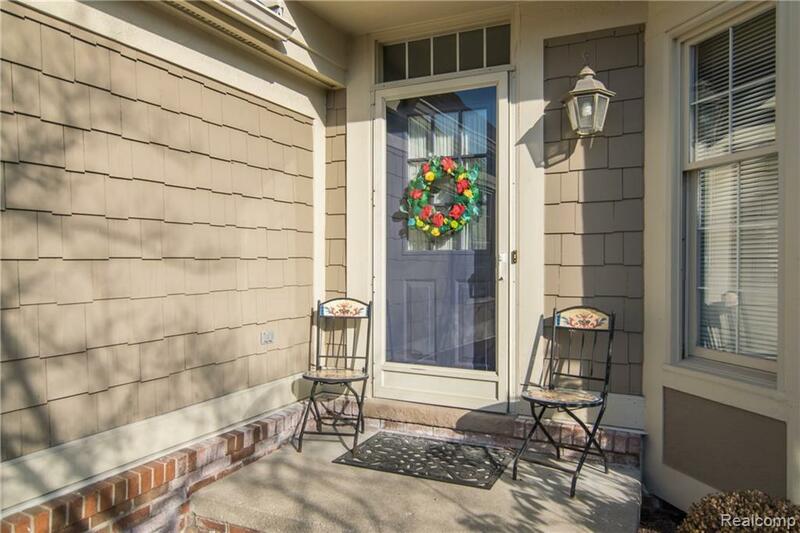 This condo has been lovingly cared for, updated and move in ready! 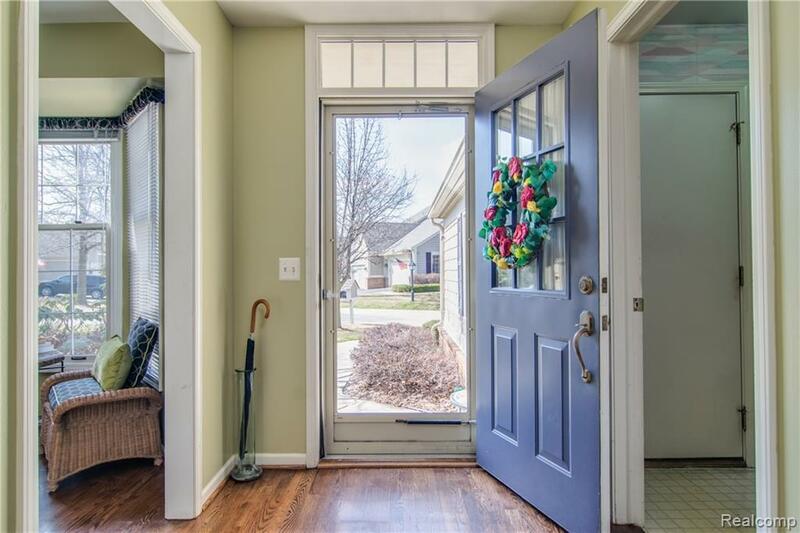 Upon entry, you will notice the gleaming hardwood floors in the foyer, hall, half bath and kitchen. In the kitchen, you will find newer white cabinetry, granite counters, SS appliances, bar, & eat-in kitchen seating. Open to the kitchen is the dining & living room combo w/ a gas fireplace & access to the deck out back. 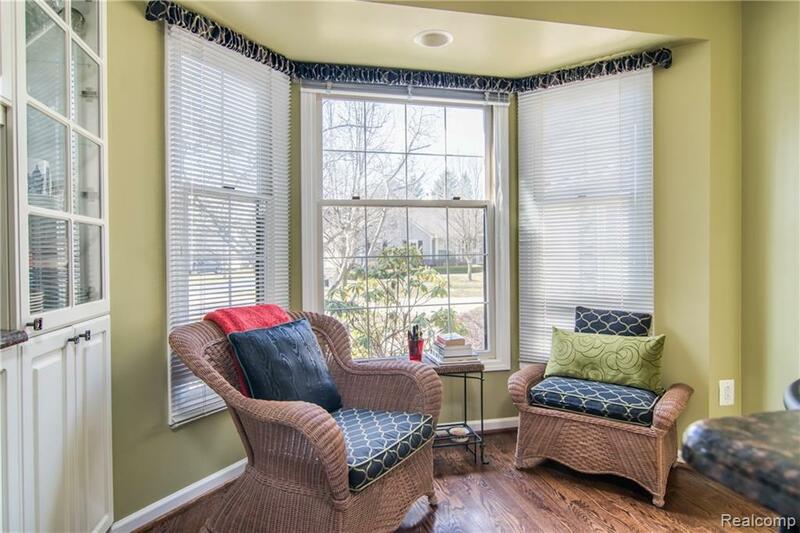 Upstairs you will find the large master bedroom w/ updated master bath w/cherry cabinets and tile counters, sep shower, and tub & a second generous sized bedroom & a 2nd full bath. The basement has been professionally finished & offers an add?l bedroom, full bath, study(desk stays w/ home), entertainment area & storage. Other features include 2 Car Attached Garage, newer roof & neutral tones t/o. Golf membership, swim association membership & social memberships available at additional costs. Come check out this beauty today!